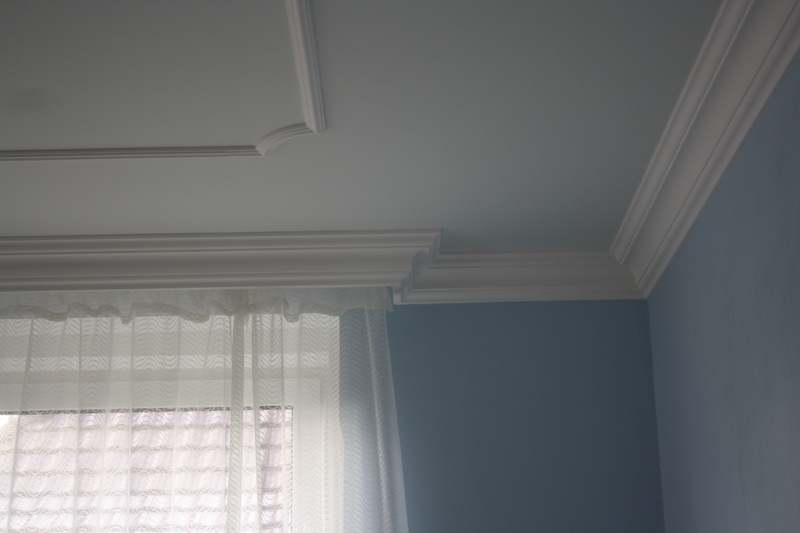 Delivery and installation of decorative moldings. 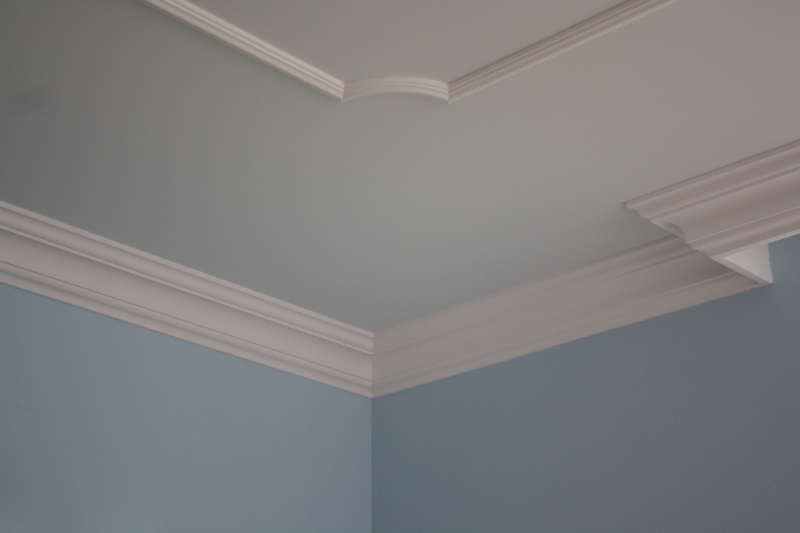 At the transition between the wall and the ceiling are used ceiling coving. 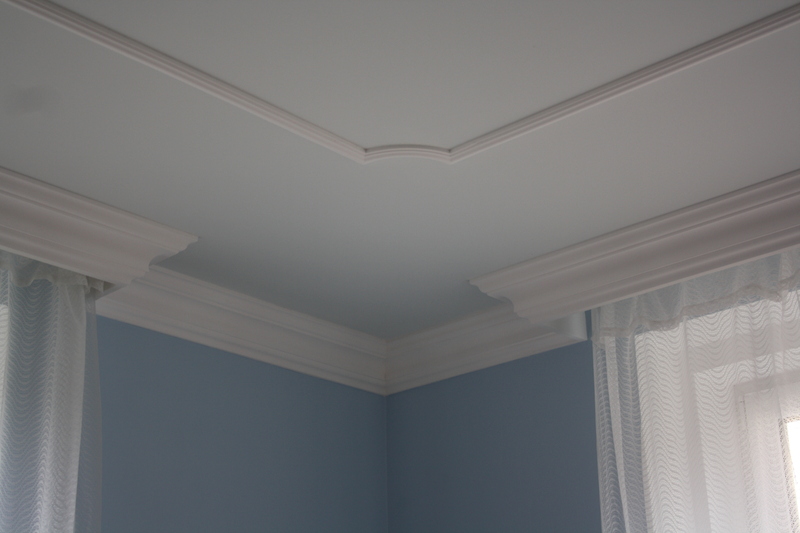 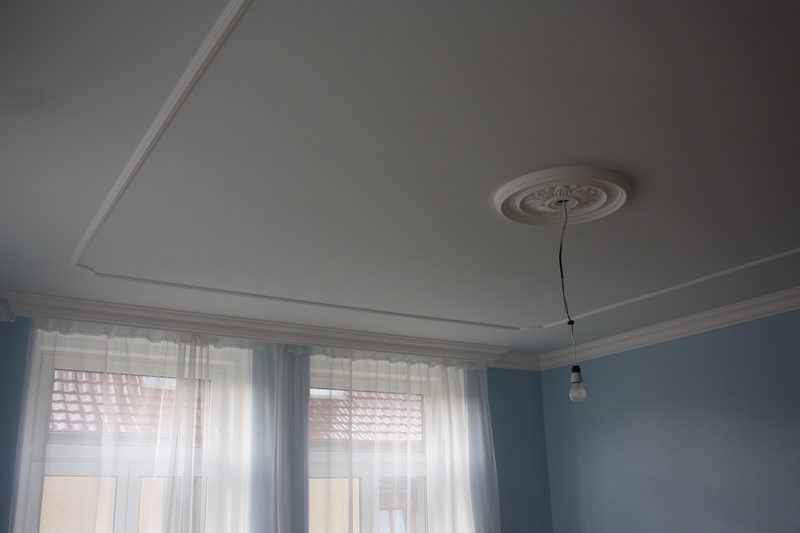 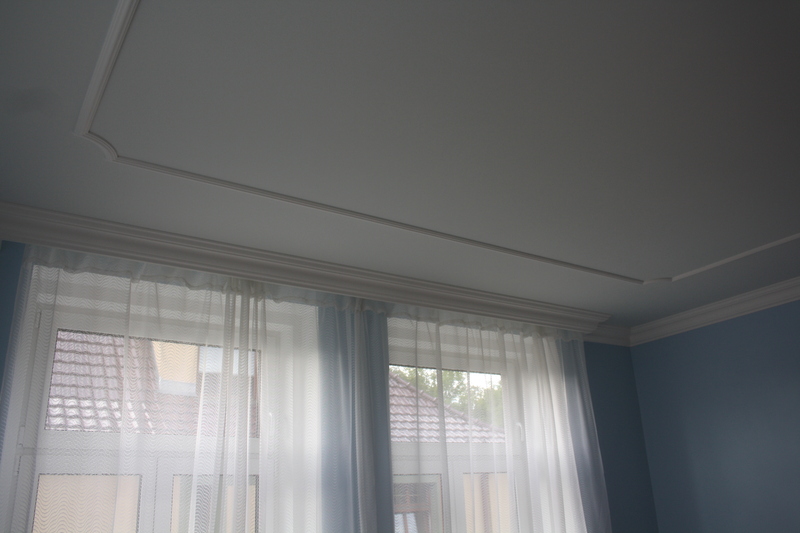 On the ceiling is then created by wall edging strips and corners. 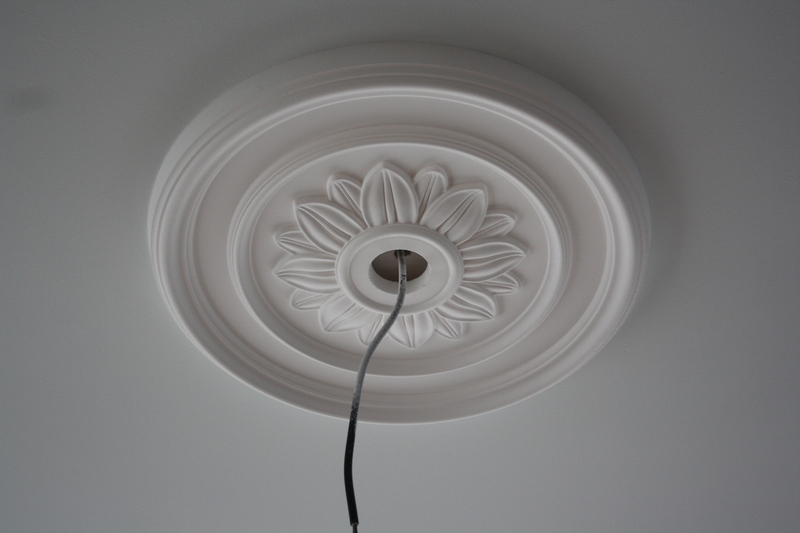 The shoe is lined ceiling chandelier decorative rosette.